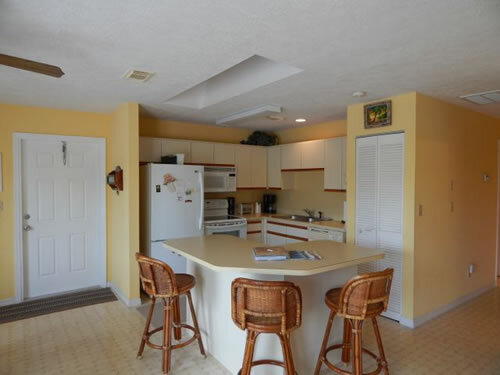 Sit back and relax in this clean, airy, and spacious vacation home. 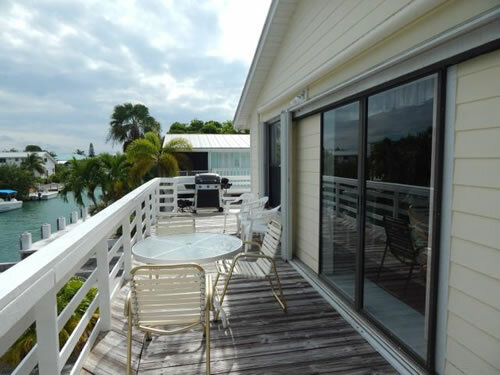 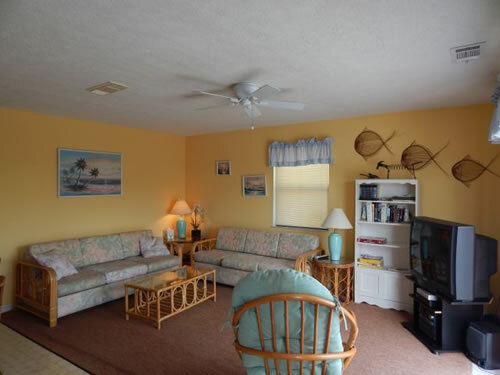 The open porch catches the breeze and sun with this Florida Keys vacation rental! 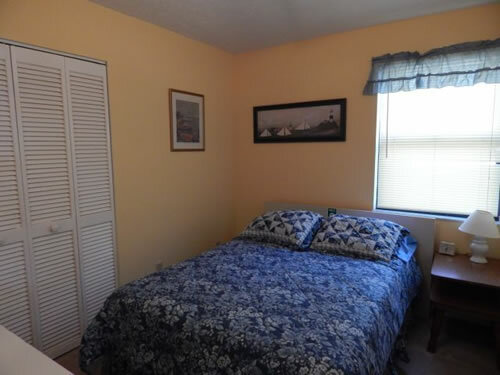 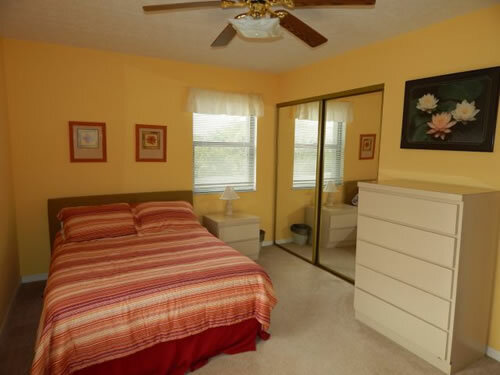 Located on a canal and equipped with all the comforts of home. 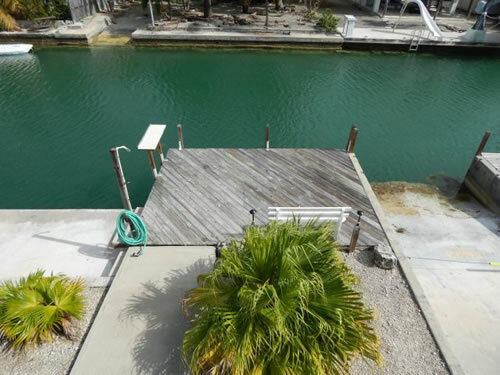 This tropical setting will set your mind at ease in a true, Florida Keys style. 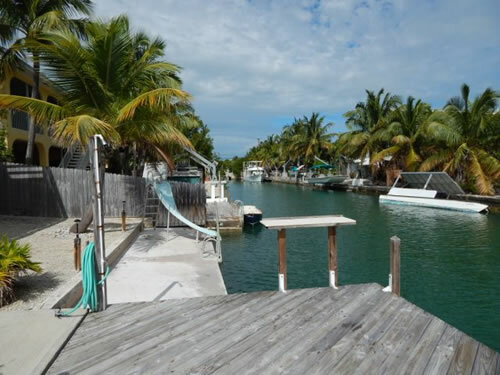 The canal provides quick and easy access to some of the best fishing and diving in the Lower Florida Keys. 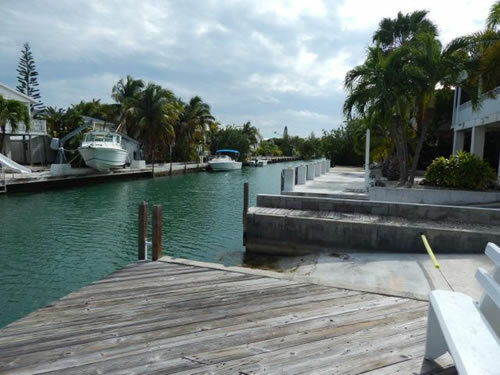 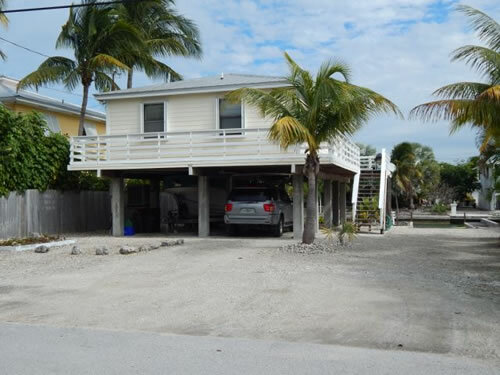 Conveniently located a short distance from a marina, grocery store and restaurants, and just 30 minutes from Key West! 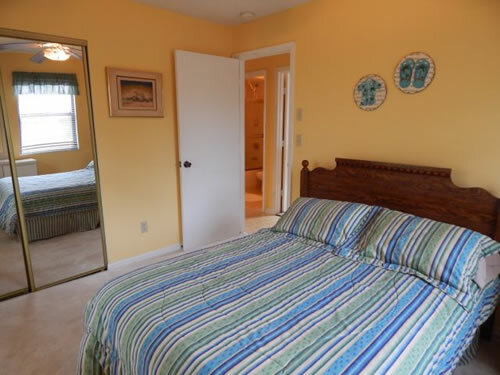 Only available in January and February.